Training your Chihuahua can be quite a challenge if you are unsure of what you are doing. For that reason, you should be very comfortable with training, learning all you can about it, or bring your dog immediately to obedience school to have someone do it with you. For some, they get so frustrated that they give up and stop training the dog after they are housebroken. All this will get you is a dog that barks consistently and chews up everything in sight. Chihuahua’s need guidance just as any dogs would, and they need to be socialized and trained so that you can have some peace of mind. Training your chihuahua should begin the very first day you bring your pooch home. You should obvious begin with housebreaking him. When you bring your dog home, immediately bring him outside so he knows exactly where to do his business, and be prepared to bring him outside numerous times a day. 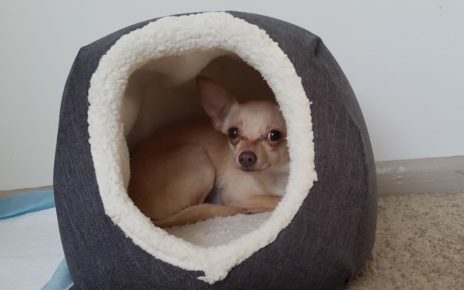 For when he is in his crate, you should put down papers just in case, but over time he will realize that he doesn’t not want to do his business in his “home” as long as you take your Chihuahua out frequently enough. Once housebroken, then you can move on to other types of training. 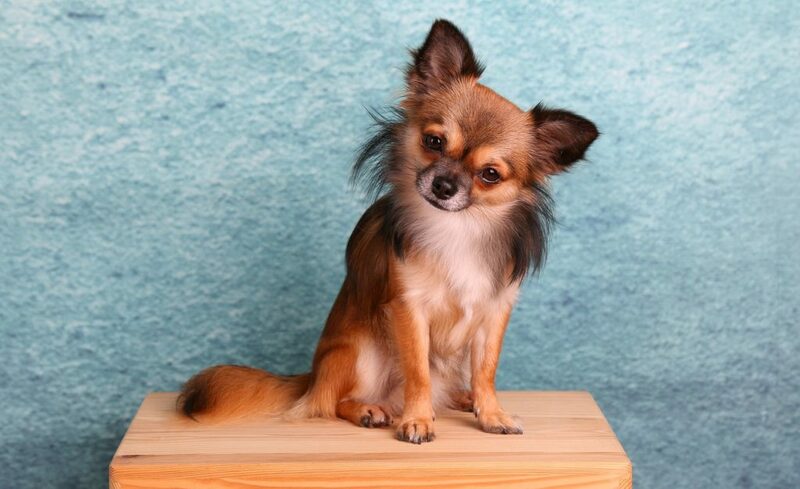 It is important to train your Chihuahua to learn commands such as “stop,” “come,” “sit,” and “heel.” You should use a strong and firm voice when you train your Chihuahua and you should do your training in an area of your home in which there are no other distractions. Use only positive reinforcement and plenty of dog treats to get your pooch to follow your commands. Chihuahua’s tend to lose their interest pretty quickly so it is important that you use short training sessions as to not lose their attention. Persistence is extremely important when training your chihuahua. You should never give up until they learn what you are teaching them. 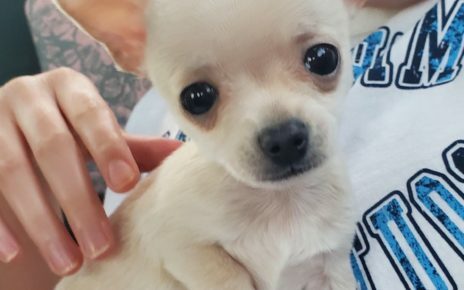 The minute you allow your Chihuahua to get away with something that you normally do not allow, they will continue to do it as they are very manipulative creatures sometimes. They will try every trick that they can think of to either ignore you or “play stupid” which they are not. They may want to play, but you have to stay strong and show your dog that you are the boss. Chihuahua’s need short one word commands. They do not respond as well to phrases or sentences. Always use their name so that they know who you are speaking to. Always use an authoritative voice that you save strictly for discipline or training. It should be firm and a little louder than you use normally. You should not yell or show negative reinforcement as it will only make them angry and mad which will end up with them doing whatever they please. Chihuahua training is for the diligent. You must reinforce all the commands until you are confident that they understand them well and will listen to your commands easily. As sweet and loving they are they also require a dominant owner who will be able to control them.